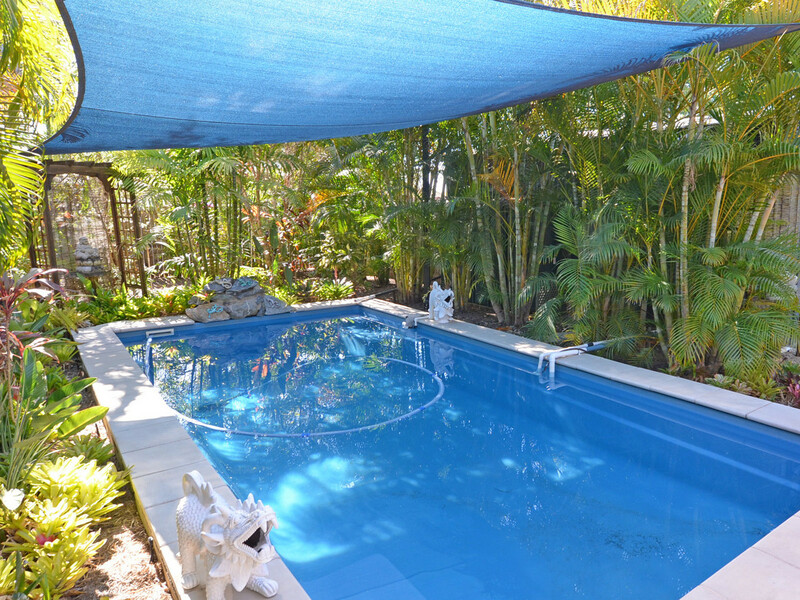 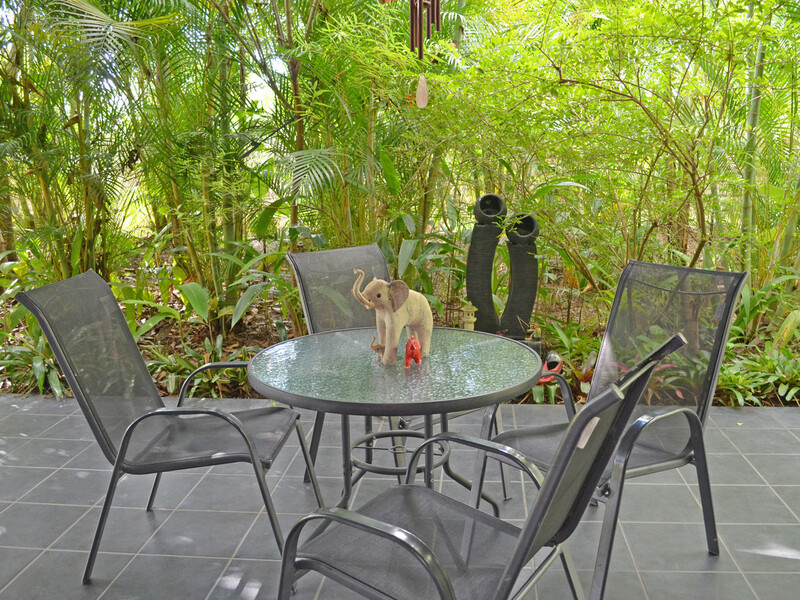 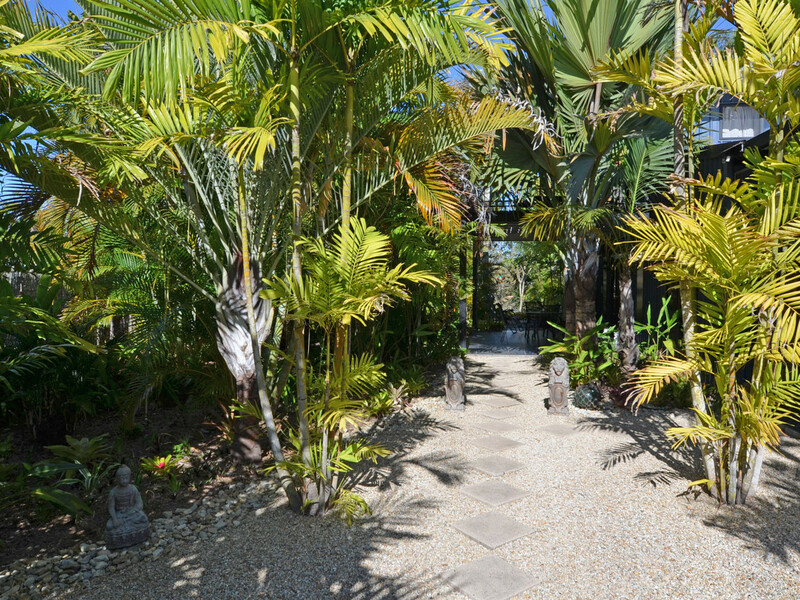 Looking to live a tranquil, tropical and private lifestyle? 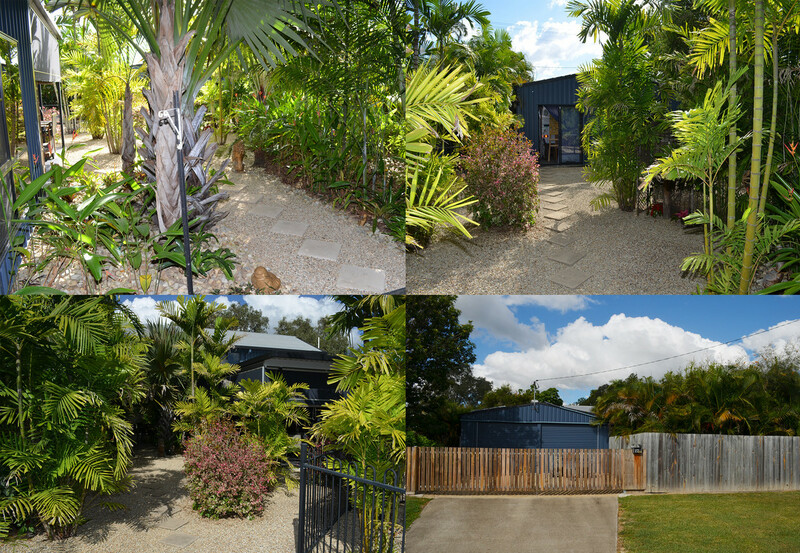 Behind the high timber fence is a completely unique home which is large, secluded, surrounded by lush, tropical gardens and has no rear neighbours. 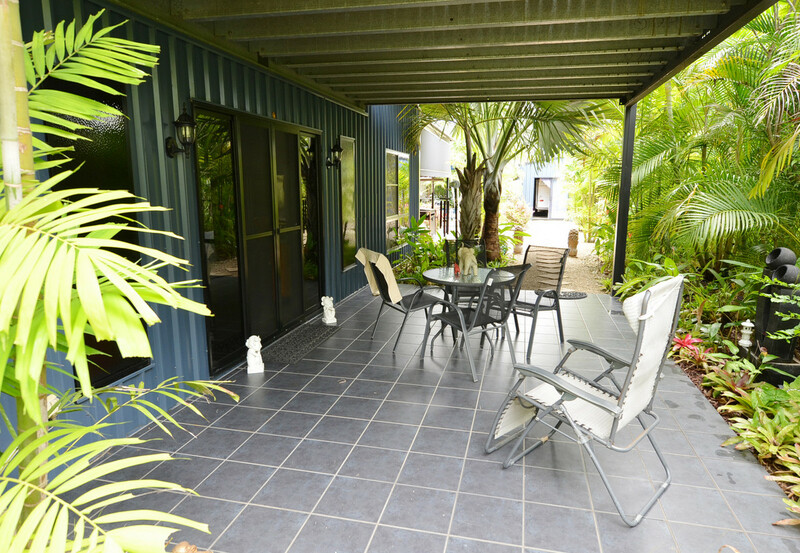 Once you open the gates you can leave your worries behind you because this 2 storey resort-style setting complete with inground swimming pool has lots of room for the whole family – including a large separate double sized shed. 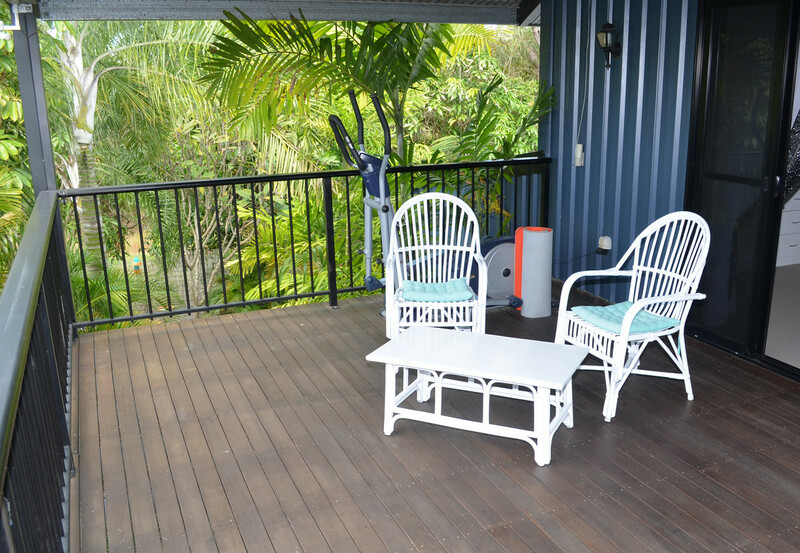 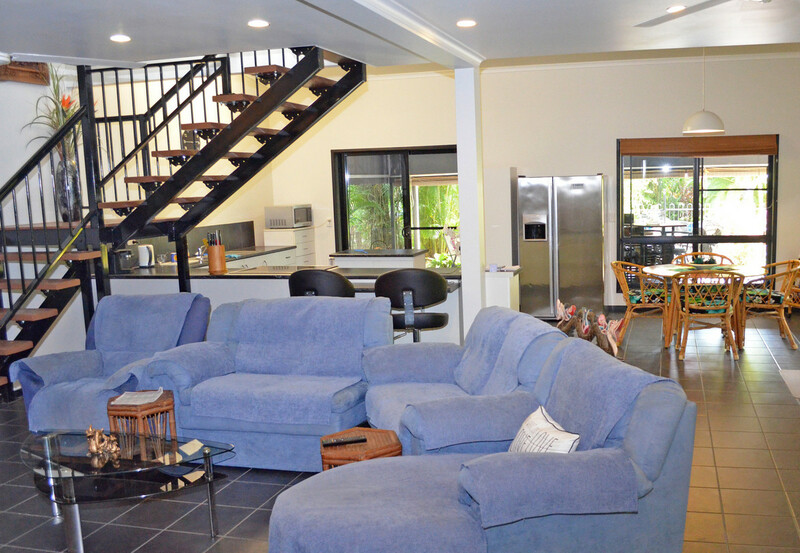 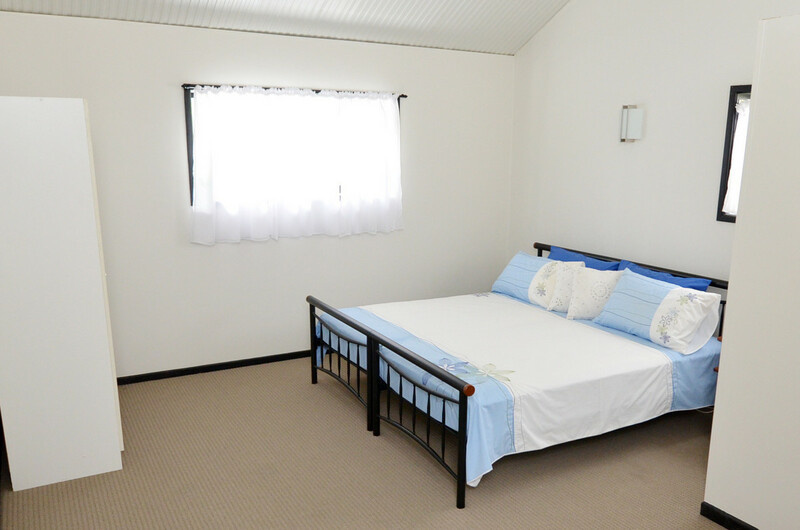 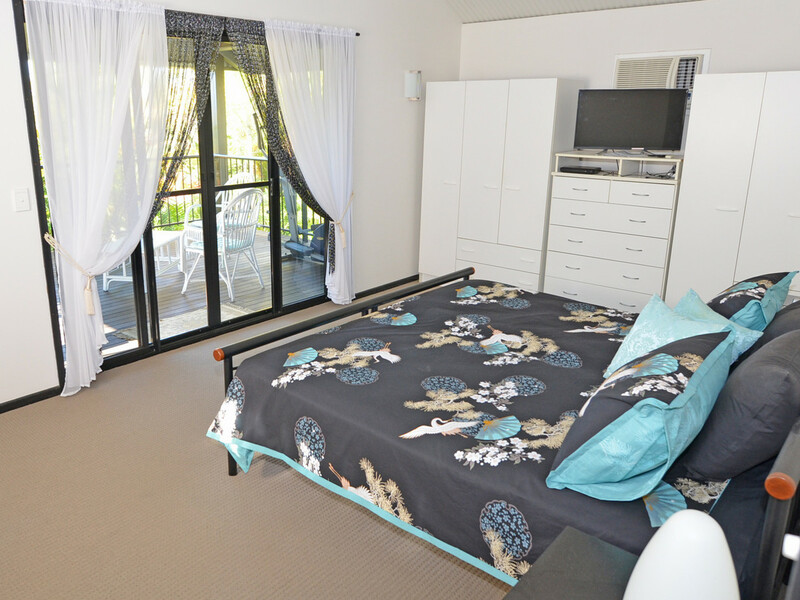 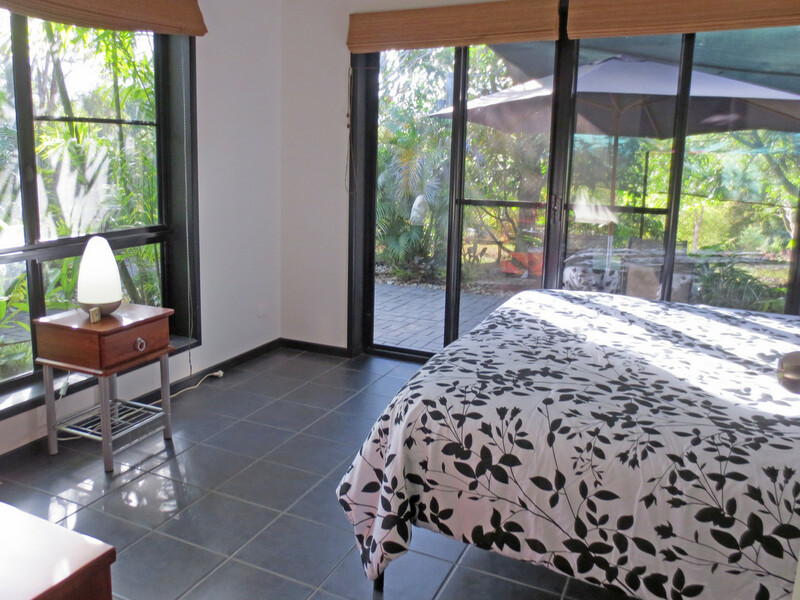 This home is modern throughout, has 3 bedrooms, the main has it’s own private balcony. 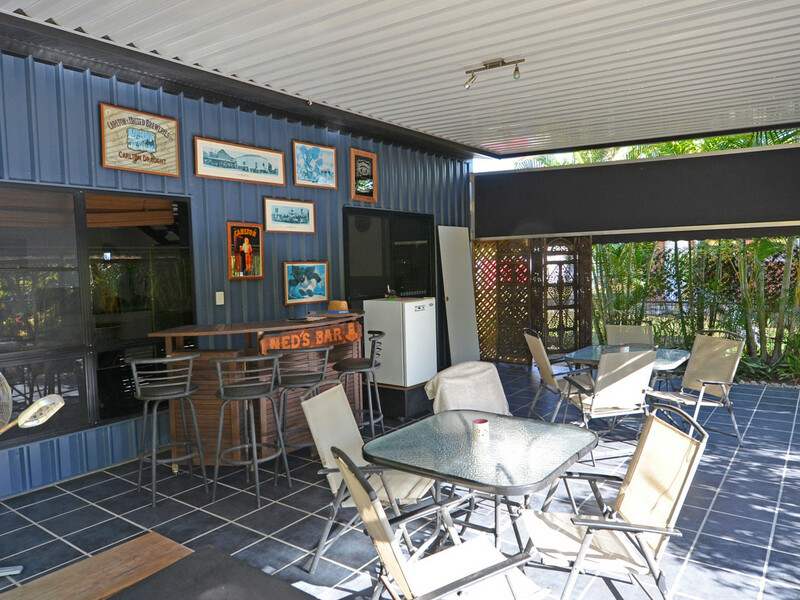 The owner’s are packed and ready to leave so you can enjoy the large open plan kitchen/dining and living area complete with generous sized 5 burner gas stove top and a double sized oven. 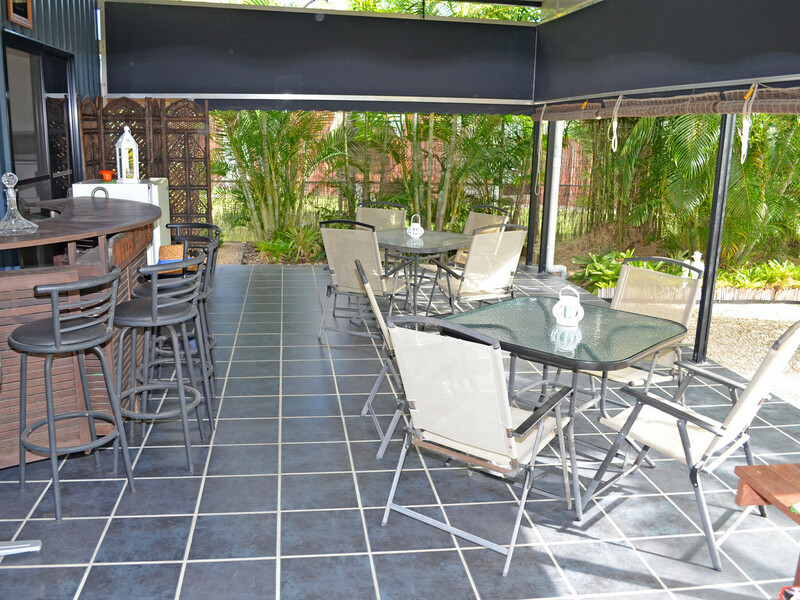 The undercover patio/bbq area is spacious and there are lots of little spots to tuck yourself away under the palms and just sit and relax. 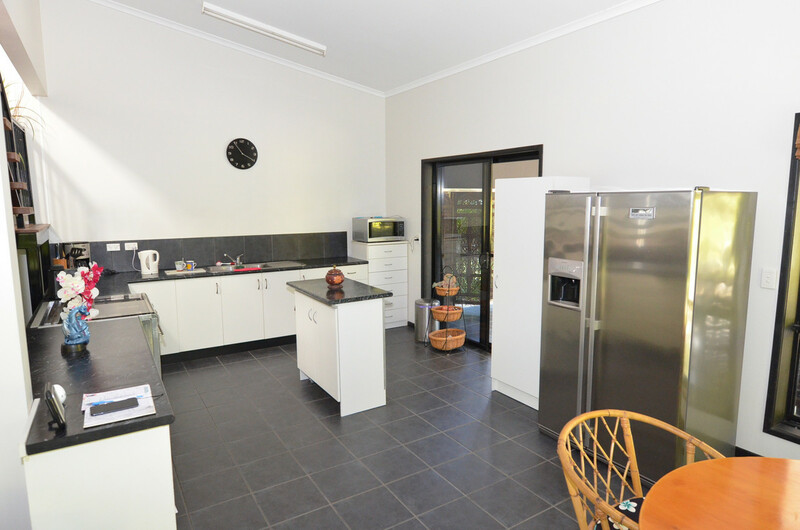 This property goes without saying, an inspection is a must! 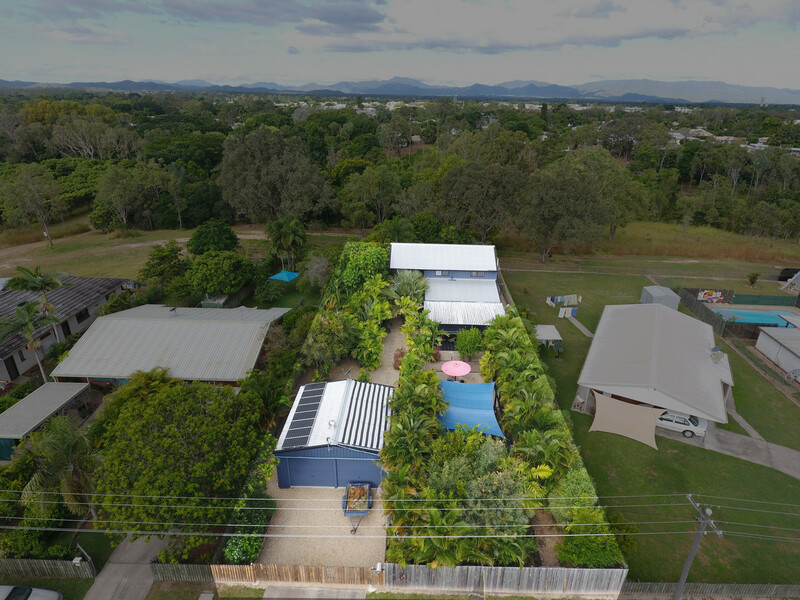 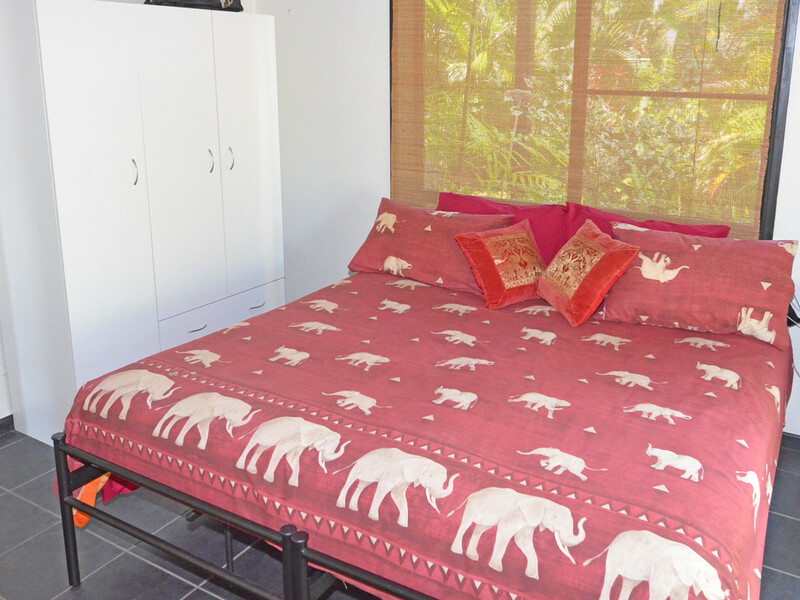 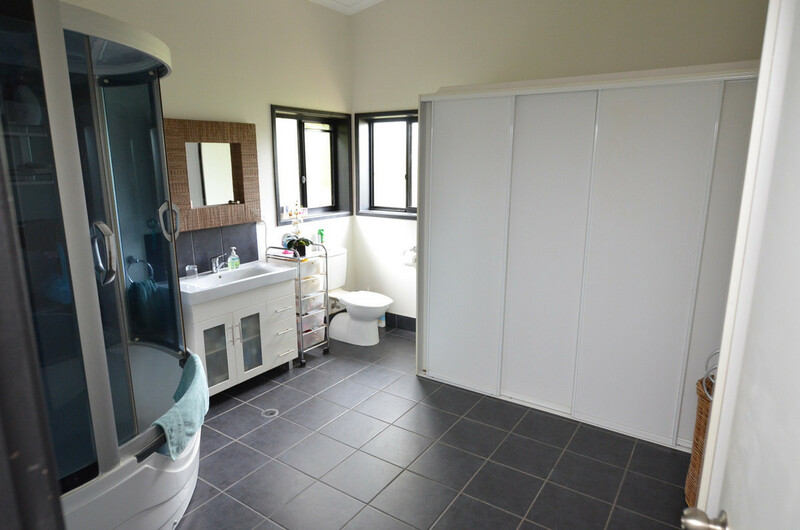 Contact the EXCLUSIVE agent Vince Costas at Central Realty Mareeba today!